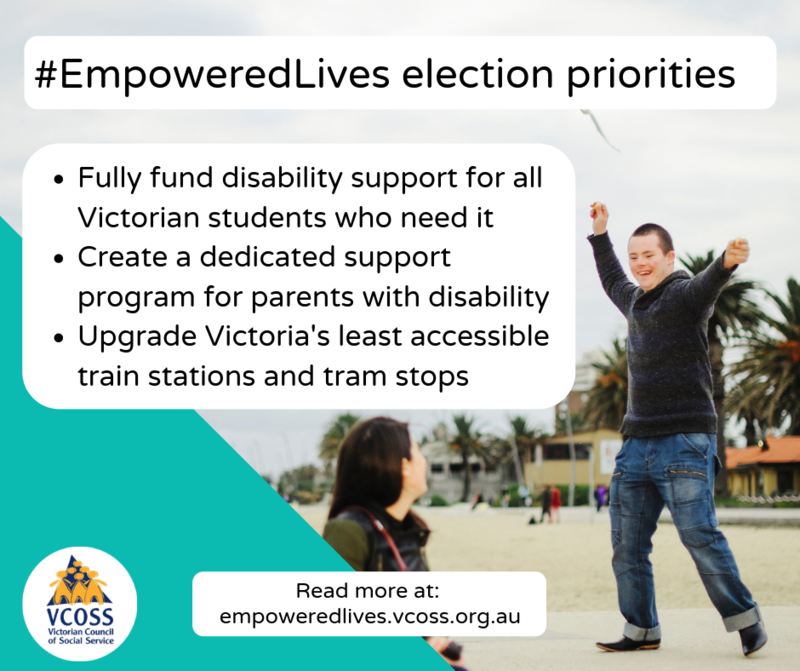 Empowered Lives outlines the key systemic issues facing Victorians with disability in their interactions with Victorian Government systems, and sets out achievable actions the Government can take to provide more opportunities for people with disability, more inclusive environments and communities, and stronger support when needed. 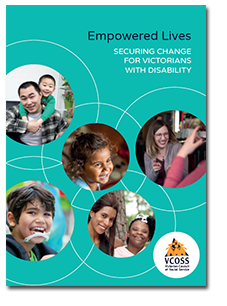 It has been developed by people with disability, advocates and organisations across the Victorian disability community, reflecting our shared commitment to achieving the rights of Victorians with disability. Your browser does not support iframes. The contact form cannot be displayed.